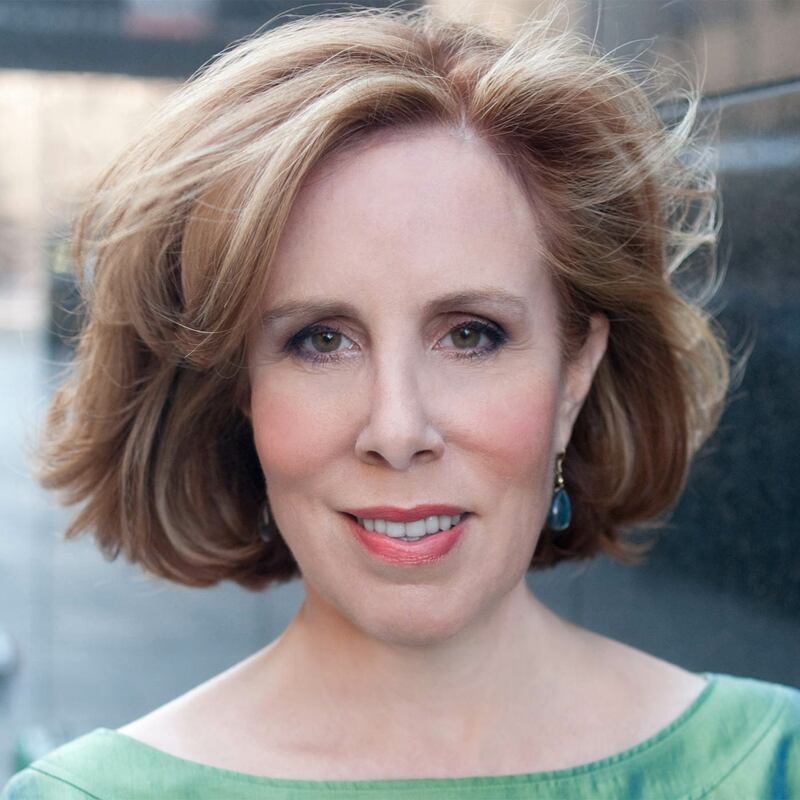 Denise Shull (@DeniseKShull) is a performance architect, ReThink Group founder, and author of Market Mind Games: A Radical Psychology of Investing, Trading, and Risk, considered the Rosetta Stone of trading psychology. Why understanding what we feel and why we feel it is a source of power for creating change and spurring transformation. Why the avoidance mechanisms high performers often use to escape the influence of emotion on actions is counterproductive. How feeling negative emotions can help us decode hidden information inside those emotions to help us perform at our best. What we can do to recognize what we’re feeling — especially if we’ve regulated ourselves to feel nothing in the face of difficult decisions. How a thesaurus can be used to keep us from making mistaken decisions. Market Mind Games: A Radical Psychology of Investing, Trading, and Risk author and performance architect Denise Shull created The ReThink Group to address the challenges of slumps, repetitive mistakes, and confidence crises in portfolio managers, professional athletes, Olympians, pro poker players, and traders. In this episode, she’ll explain how she leverages neuroscience, emotion research, and modern psychoanalysis to create a mental model and strategies for solving otherwise unsolvable mental blocks. Listen, learn, and enjoy! Want to turn your current work station into a standing desk, treadmill desk, or sitting desk at your command? You can try Varidesk products risk-free for 30 days with free shipping and free returns if you’re not satisfied. Stand more, sit less, and boost your productivity at VARIDESK.com! Rhone makes gear for the modern man who demands modern style, comfort, and quality. Go to rhone.com and enter promo code JORDAN at checkout to get 15% off your first purchase! While we often drive home the importance of understanding body language in order to decode someone’s true intentions, motivations, and emotions, performance architect and Market Mind Games: A Radical Psychology of Investing, Trading, and Risk author Denise Shull prefers to remove it from the equation entirely when working with clients. So while she’ll meet with them in person every so often, the majority of her time is spent with them on the phone. Denise is a pioneer in her field largely because she was in the right place at the right time. While pursuing her master’s degree in neuropsychology at University of Chicago, she played volleyball with floor traders who kept telling her she would make a good trader. This was in 1994, and these were some of the first traders to use the Internet in their industry; they invited Denise to learn the essentials, and within three months she was trading on her own. “Am I supposed to feel good about that, or not good about that?” she wondered. Trading desk manager became Denise’s day job, but she enrolled in a PhD program in modern psychoanalysis “as a hobby” — which allowed her to see a connection between the way work being done to help schizophrenics could also be applied to help the way she and her fellow traders made decisions. With her unique cross-discipline background, solving this problem — not just for traders, but other stressed-out high performers like portfolio managers, professional athletes, Olympians, and pro poker players — has been Denise’s focus ever since. People tend to think of decision making as a purely intellectual action. But according to Denise, senses, feelings, and emotions — points on a spectrum of intensity — are the clue to everything: motivation, achievement, breaking through, better risk decisions, and more focused, error-free athletic performance. Getting high performers to even realize they’re feeling something — especially the ones who have been taught to regulate or stifle their emotions for the sake of making “rational” choices — is the first hurdle. Once bounded, it’s easier to recognize a wider spectrum of feelings as they occur, understand why these feelings occur, label and put into words what these feelings indicate, and then choose what feelings best direct the next course of action. How do we begin the process of finding our own feelings — especially if we’ve been trying to ignore them for so long? Denise says a good practice exercise is to spend five minutes trying to describe what we’re feeling in its most extreme form. People are often surprised to find that this doesn’t make them evaporate, blow up, or shrivel up and die on the spot. They come out the other side, realize it’s not as bad as they were expecting, and life goes on (as we talked about in episode 10, our deep dive on how to manage suffering). Once we get over how our bodies respond to these feelings, we can start to decode what the feelings are trying to tell us. Sometimes we make hasty decisions because we’re so eager to chase the feelings away, but this is really just throwing away a valuable resource that could help us make better decisions if only we would let it: information. “Somewhere in there is really useful information — there’s useful information in all of it — it’s just a question of which information is about your here and now and whatever you’re facing and extracting that, and which is about your history and knowing that and then having a path to work with over time to make the here and now easier,” says Denise. Research shows that putting a name to what we’re feeling — whether it’s fear, uncertainty, doubt, concern, panic, or any among a host of feelings — makes us less likely to mistakenly act on the feeling. Listen to this episode in its entirety to learn more about why the bad decisions we make are often the result of acting on unacknowledged emotions, how fear of future regret is a particular motivator of bad decisions on Wall Street, why we develop resistance and defense mechanisms early on that serve us poorly later in life, what we can do to identify and shed these mechanisms, how we can decode the information we learn from shedding them, why accentuating the positive isn’t always (or even usually) the right answer to solving our problems, and lots more. Click here to thank Denise Shull at Twitter!